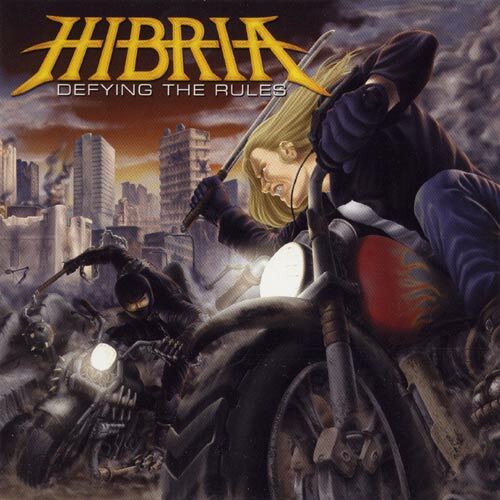 Hibria is a Heavy Metal band from Brazil known for their technicality and speed. Their debut Defying the Rules was released in 2004. The band cites traditional metal bands such as Iron Maiden, Metallica, Judas Priest and Megadeth as influences, and also from more progressive groups such as Dream Theater.